5 HOUR WORKSHOP DVD This two part workshop promises to bring to light features and fixtures in ones reality derived from covert aspects of the experience. 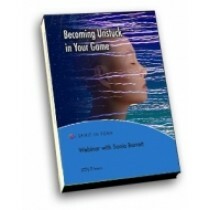 Most often we experience a sense of being stuck in our experience; not being able to move forwards or backwards it seems. There are things about reality however that needs to be realized in moving from this space. Some are aware of none movement and some are not. Most often self help talks do not address the game itself perhaps believing that it is unimportant but indeed it is. This is an unlimited playing field ran by those who know. I would suggest reading my articles The Marketing of Reality & The Universal Corporation, also Who is in Charge of the Humans.